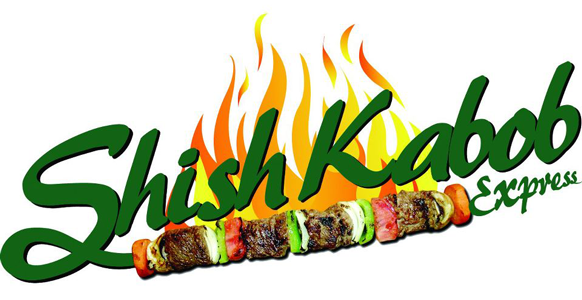 Online ordering menu for Shish Kabob Express (Eastpointe). Shish Kabob Express is proud to serve the Southeastern community of Michigan with true and authentic Mediterranean cuisine. Our menu is crafted with both new and traditional favorites including our Hummous with Shawarma appetizer and huge assortment of Shish Combo entrees. Make sure to check out our seafood menu too. Find us on the corner of Nehls and Gratiot Ave., just south of East Detroit High School. Order online today!